Top quality MMA Mats, Martial Arts Mats and Puzzle Mats from the number one retailer for training equipment: Zebra Athletics. 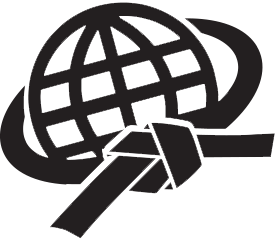 Swain Mats, Martial arts mats, and flooring surfaces cover the finest and most elite training centers and dojos in the world. A division of Dollamur.